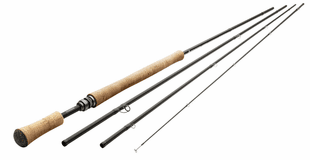 Redington is a family of fly rods we have come to trust for quality, reasonable price, and dependable performance on the water. 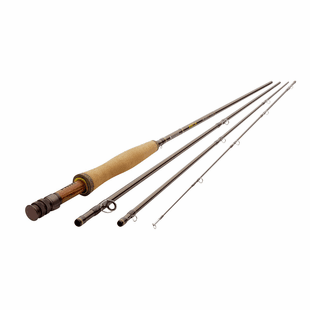 Redington fly rods are well suited to your favorite waters, from the smallest spring creeks to the deepest blue waters. 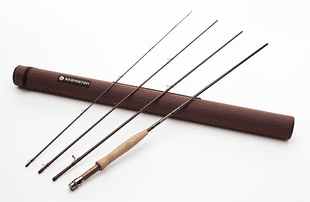 Availability of Redington fly rods: We stock an extensive inventory of Redington fly rods so we can provide the rod you order faster, with no shipping or sales tax charges. 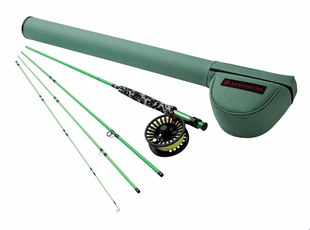 The Redington warranty. 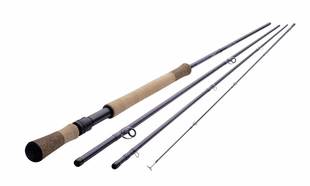 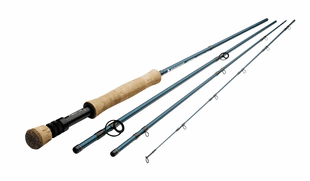 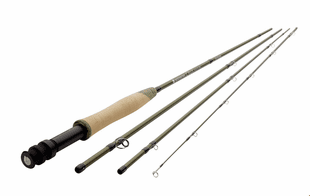 is your insurance policy for each fly rod you purchase - warranty service is prompt and you can count on Redington to back their products unconditionally. 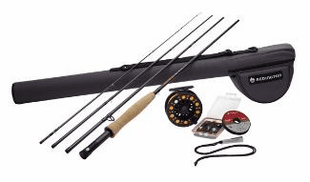 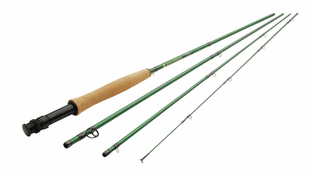 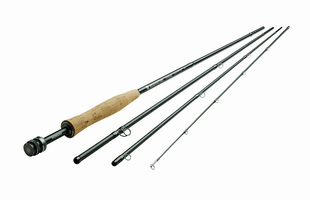 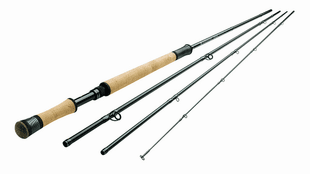 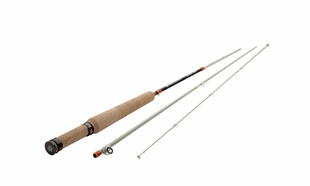 The Caddis Fly Shop offers the full line of Redington Fly Rods.